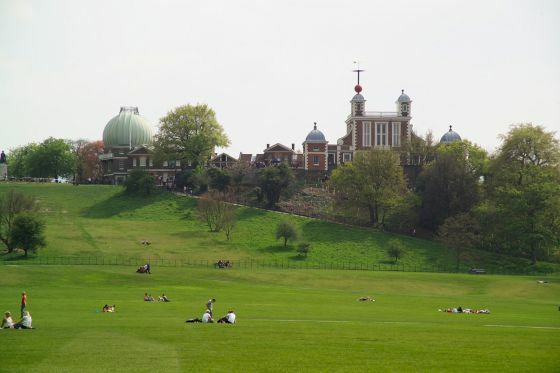 The Royal Observatory, home of Greenwich Mean Time and the Prime Meridian, is located within Greenwich Park at the top of the steep hill overlooking the Queen's House and the National Maritime Museum. 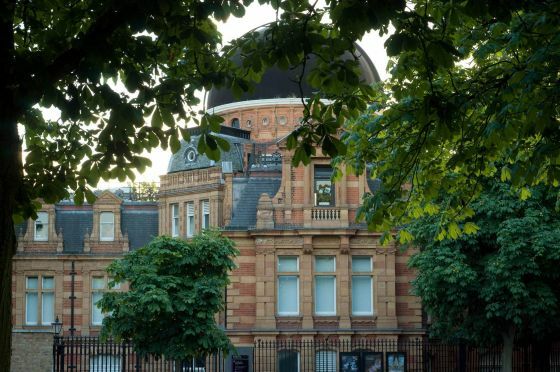 The Royal Observatory is managed as part of the National Maritime Museum and contains the Astronomy Centre, Flamsteed House and the Meridian Courtyard as well as the Peter Harrison Planetarium, London's only planetarium. You can visit the Royal Observatory, Planetarium and even stand either side of the Meridian Line. For further information, visit the Royal Observatory website. 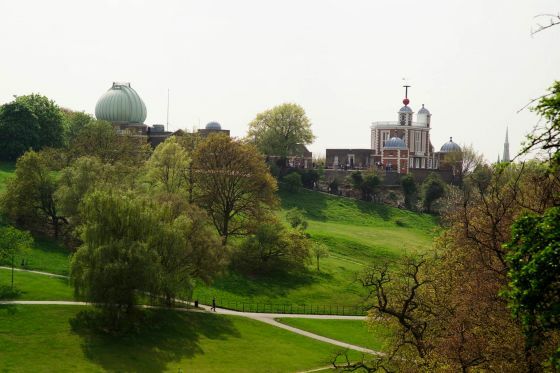 In 1675 King Charles II commissioned Sir Christopher Wren to build the Royal Observatory on the site of Duke Humphrey's medieval watchtower. It was named Flamsteed House in about 1720, after John Flamsteed, the first Astronomer Royal. Flamsteed was appointed to make a map of the heavens. It was hoped that this would solve the 'longitude problem' that bedevilled early navigation. The red time ball on the eastern turret was installed in 1833 and is dropped daily at 1pm as a signal of the time to boats on the Thames. Tompion's tall pendulum clocks and the chronometers devised by John Harrison can also be seen here. In the garden next to the house is Flamsteed's well. The Astronomer used to lie on a mattress at the bottom of its 100-foot drop to make observations through a glass. In 1893, a 28-inch refracting telescope was designed to keep the Royal Observatory at the forefront of contemporary astronomy and still remains the largest in the UK and one of the largest in the world. 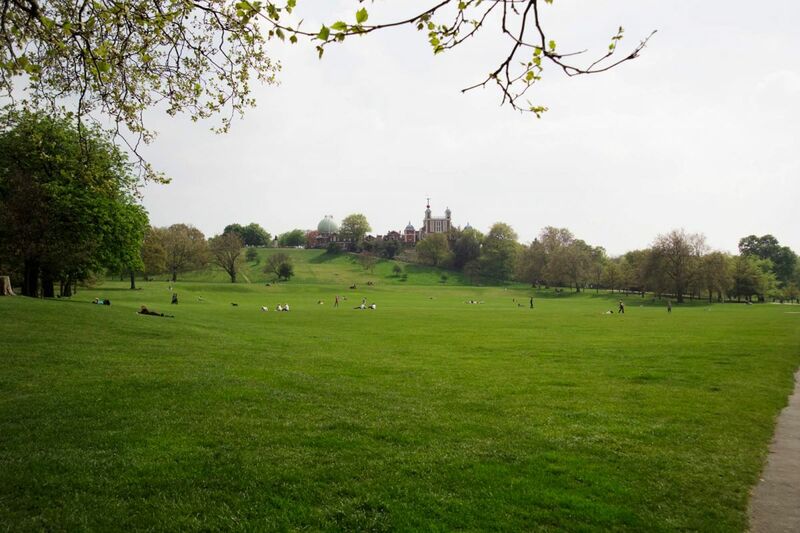 Find out more about Flamsteed House.